Storyhouse is Chester’s new £37 million cultural centre, which opened in May 2017. A restored and revitalised 1930s Odeon building now houses an 800-seat auditorium, a 200-seat studio theatre, a restaurant and two bars and a 100-seat boutique cinema. It is a bold new heart for Chester’s thriving cultural life: a theatrical venue for performances large and small, a 21st century family-friendly library, a cinema and eating place, as well as home to Chester Performs, the city’s theatre company. This was a bold move for a city council, and Tarnside was able to provide strategic advice at an early stage, as well as implementation support as Storyhouse continued its private fundraising. 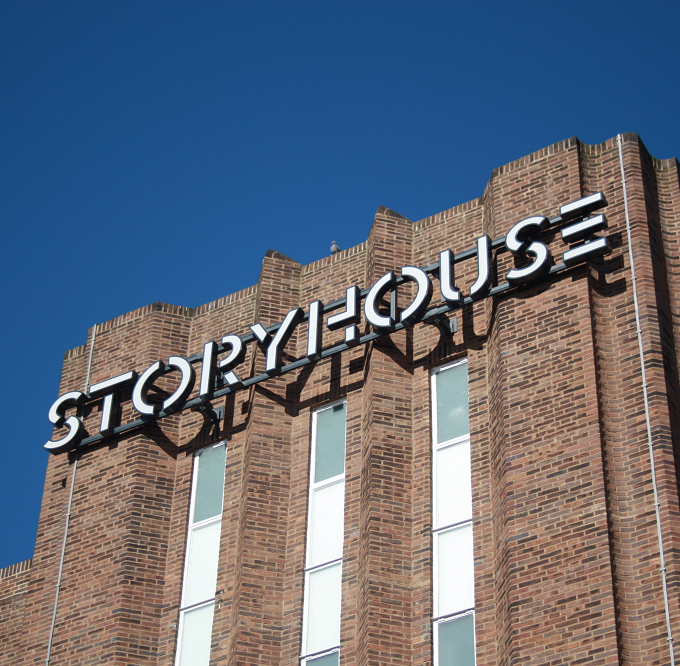 Too many cultural projects are scaled back and Storyhouse is a terrific example of what happens when organisations work together to deliver truly ambitious plans for the community.